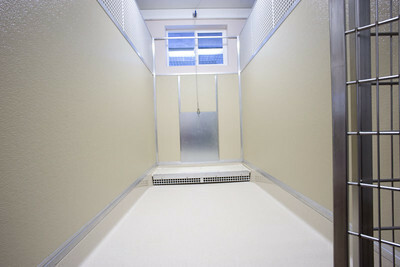 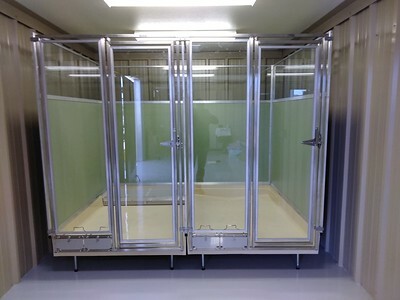 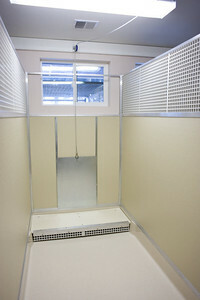 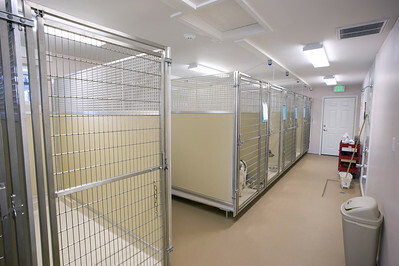 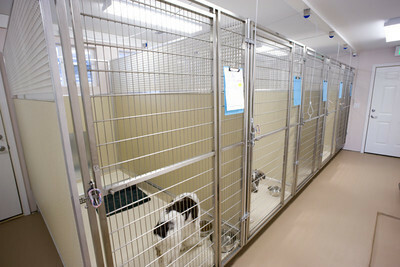 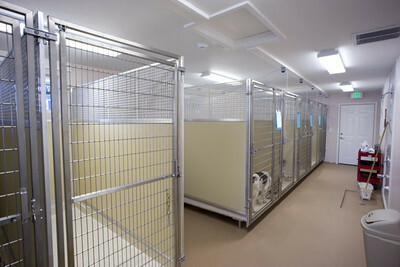 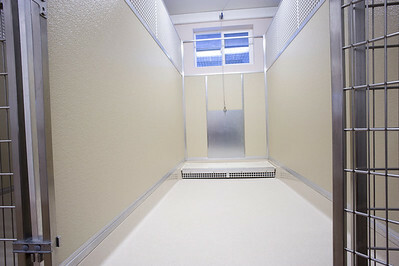 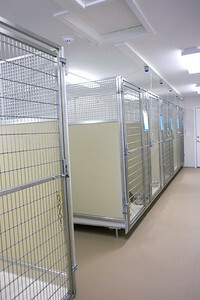 Above the floor self contained kennel system with drains. 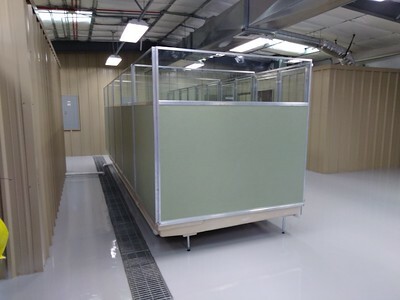 Mason’s UltraBase go where you didn’t think possible with Mason’s elevated floor. 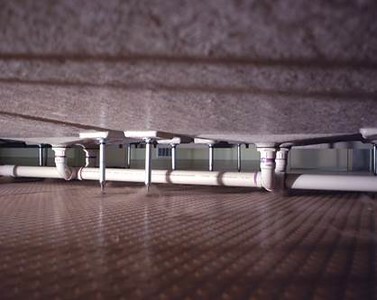 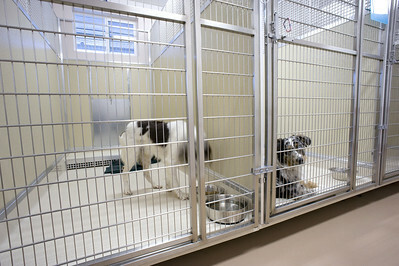 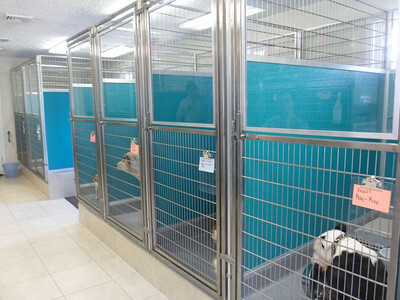 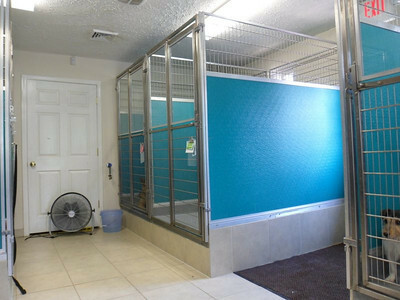 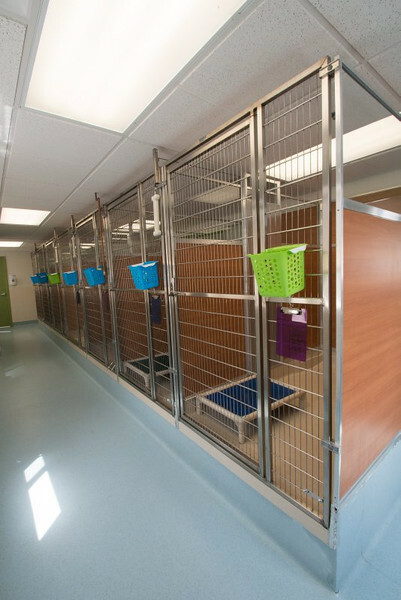 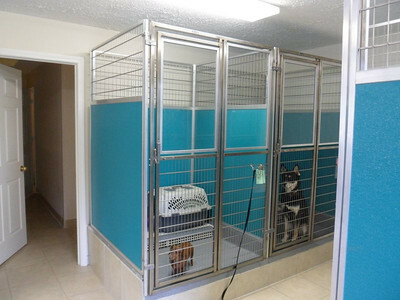 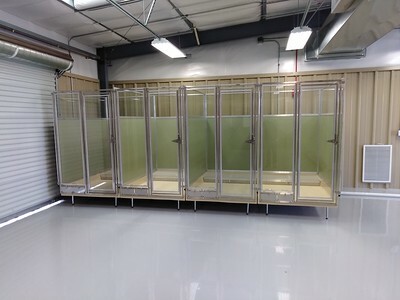 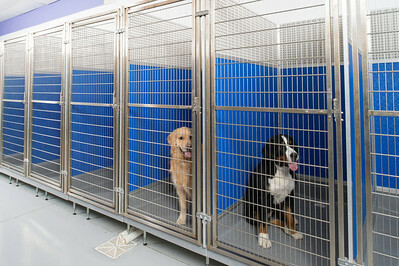 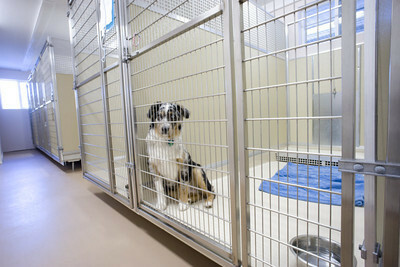 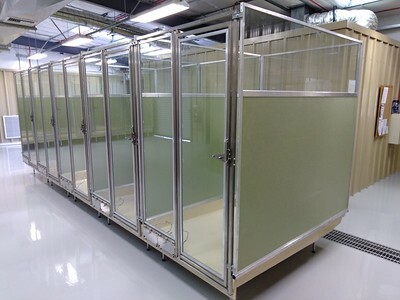 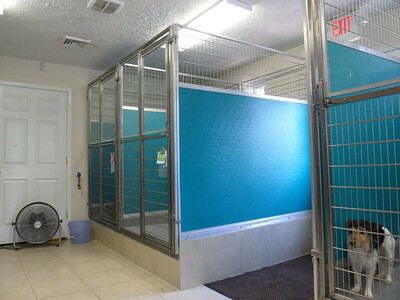 With no gutter or special sewer lines required, the UltraBase system permits you to install indoor kennels in spaces not normally constructed for housing animals.